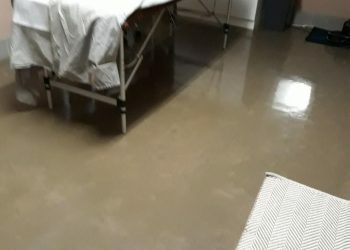 Our product has an earthy natural appeal poured onsite in situ over any structured floor. 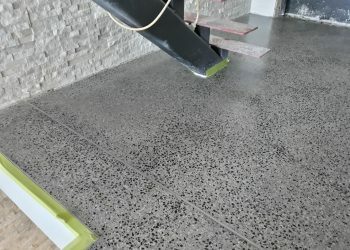 Whether you are building a new house or updating your existing home, polished concrete over timber floorboards can add something special to your interior design. 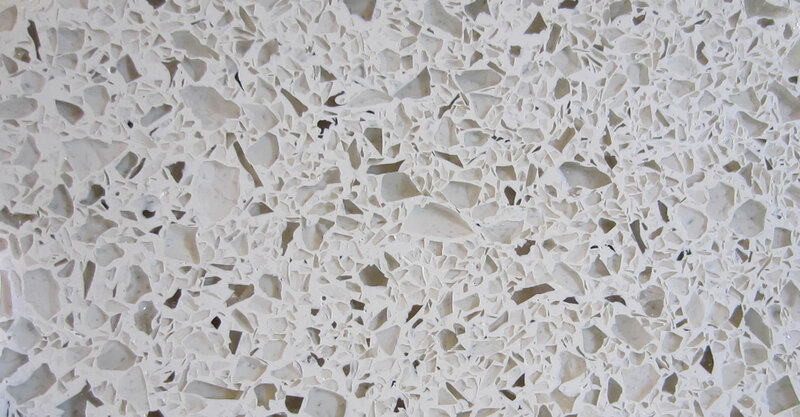 Floating Terrazzo flooring can be integrated into your home at any stage of the build, and lasts for years without requiring much maintenance. 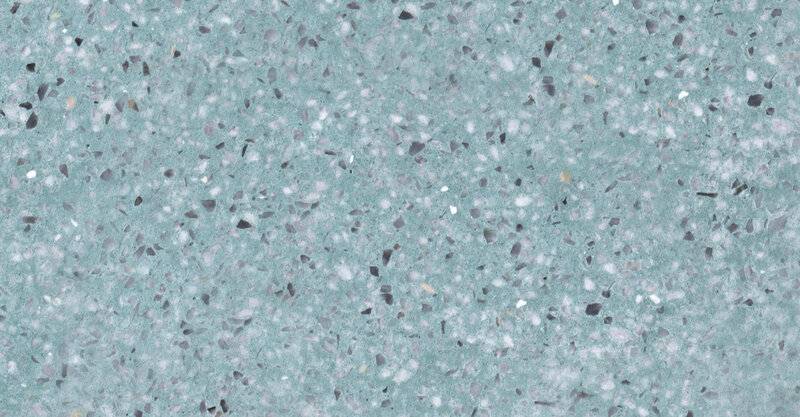 At Floating Terrazzo we listen to our clients and offer expert advice, working together to bring you the right result. 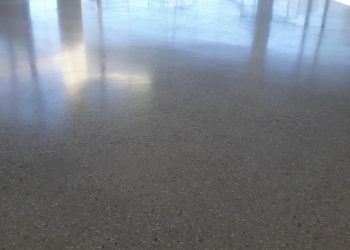 We have years of experience in the field, positioning us to be among the leading terrazzo floors specialists in Sydney and the Central Coast. We are dedicated to providing residents of Sydney and Central Coast, NSW, with competitive prices on all products and services. To do this, we have developed long-standing relationships with some of the top suppliers, which allows us to pass the savings on to you. working together to bring you the right result.